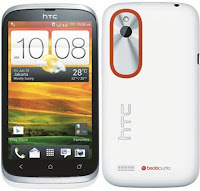 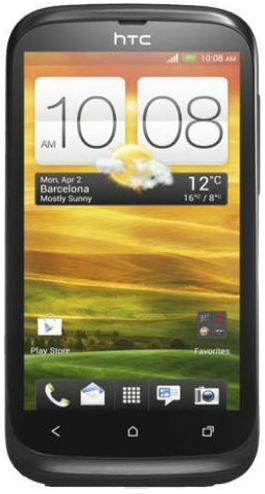 HTC Desire V is only 9.3 millimeter thin with 4.0 inches display at 480 x 800 resolution. This smartphone is also equipped with Dr. Dre Beats Audio Sound Enhancement which makes the sound of this phone louder and produce a much deeper bass. 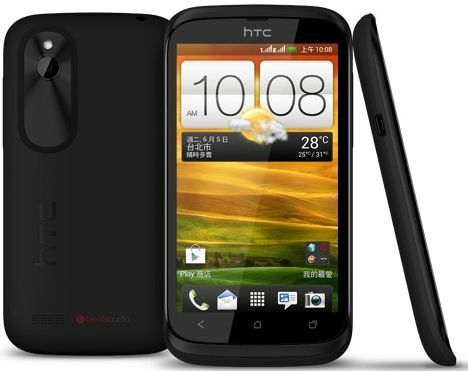 The available color of this smartphone is either Black or White.